Blue Heron opened in early spring of 2015 at a hidden location on 17th Street in Bloomington, IN. After realizing that being hidden isn't a good thing for a retail store, I move to our current location in the Historic Bender Lumber Company building on 11th Street in February of 2017. We offer a wide selection of new woodworking tools and equipment, as well as antique hand tools, and even some used equipment. We have high standards when it comes to any tools or used equipment, we don't carry anything we wouldn't use in our own shop. 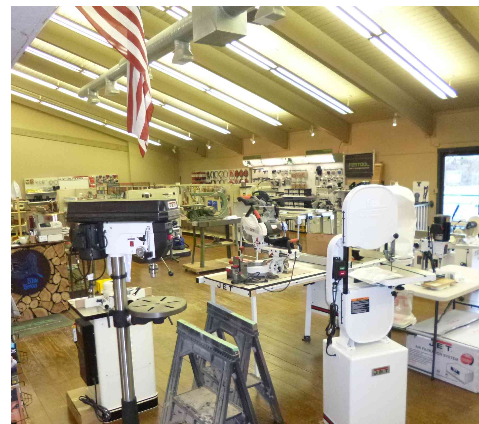 In addition to woodworking tools, Blue Heron has native and exotic hardwoods, water based and solvent based finishing supplies, shellac, epoxy, and a tool and saw blade sharpening service. The Blue Heron Gallery is located in the balcony and has works in wood by local woodworkers. It has a wide variety of style and products for sale. Unfortunately it only has stair access and is not wheelchair accessible. 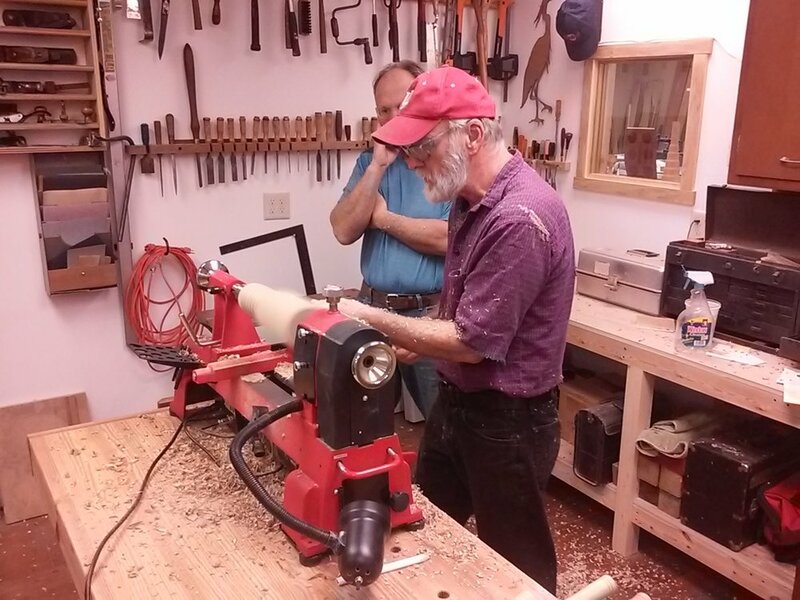 Since January of 2018 the Blue Heron School of Woodworking has been offering classes in a wide variety of woodworking areas. Check this website regularly for updates on class offerings. We are located at 611 W. 11th St., Suite 3, Bloomington IN. We are in the center location of the Historic Bender Lumber Company.